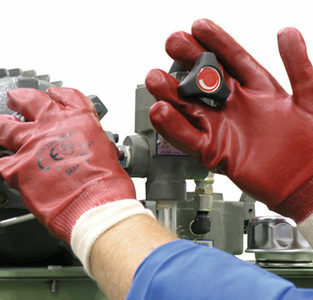 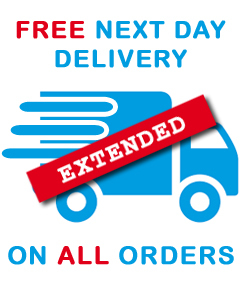 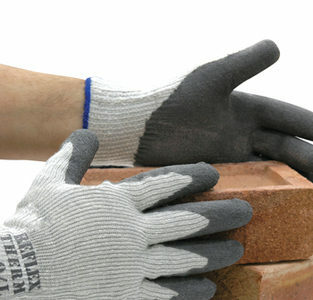 Gripper Gloves, Wide Range, Low Cost! 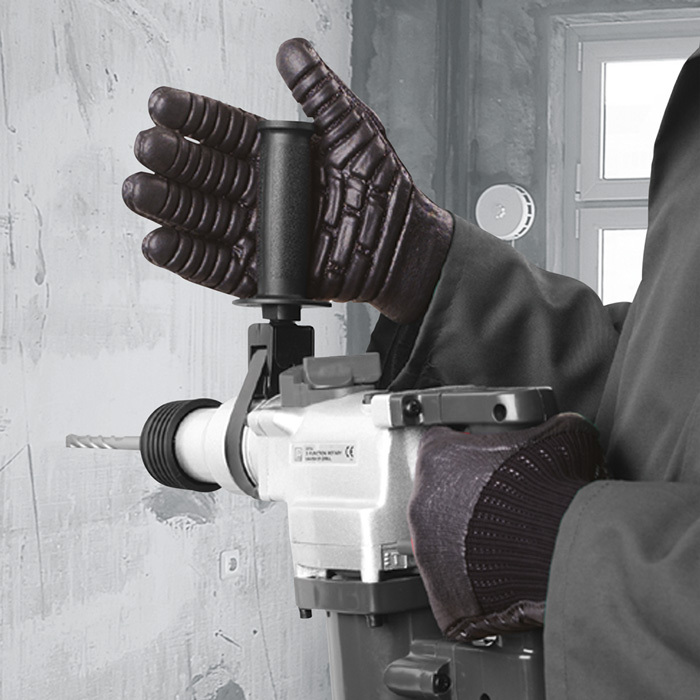 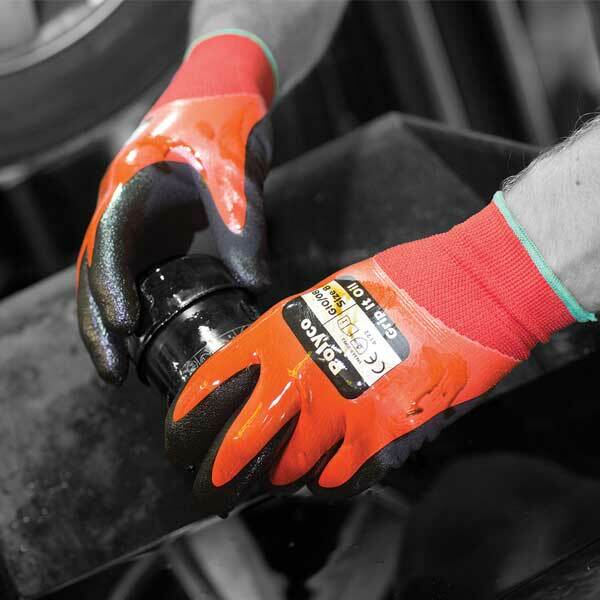 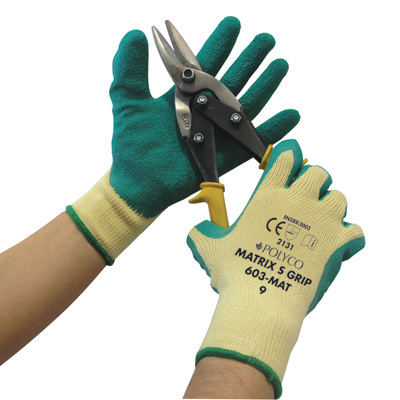 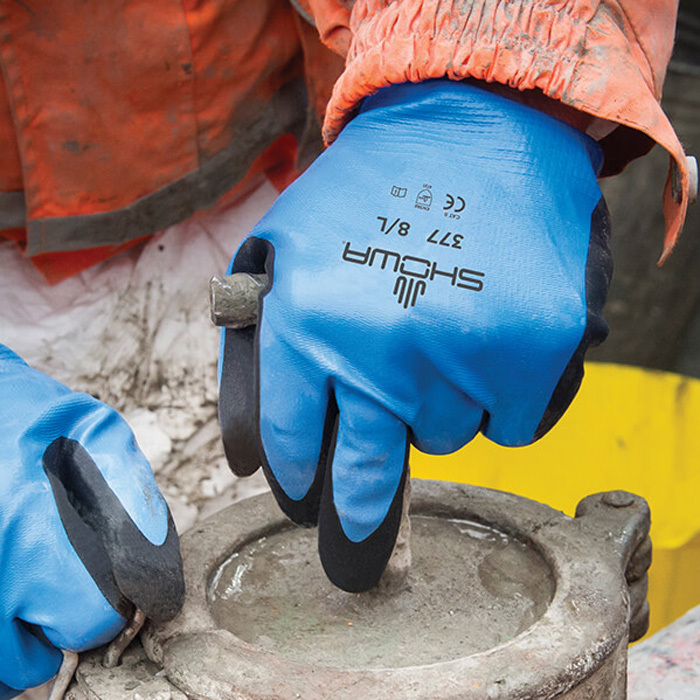 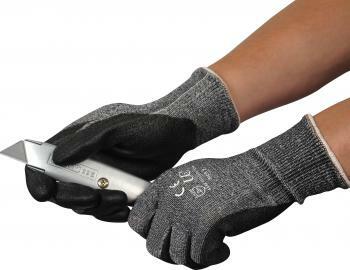 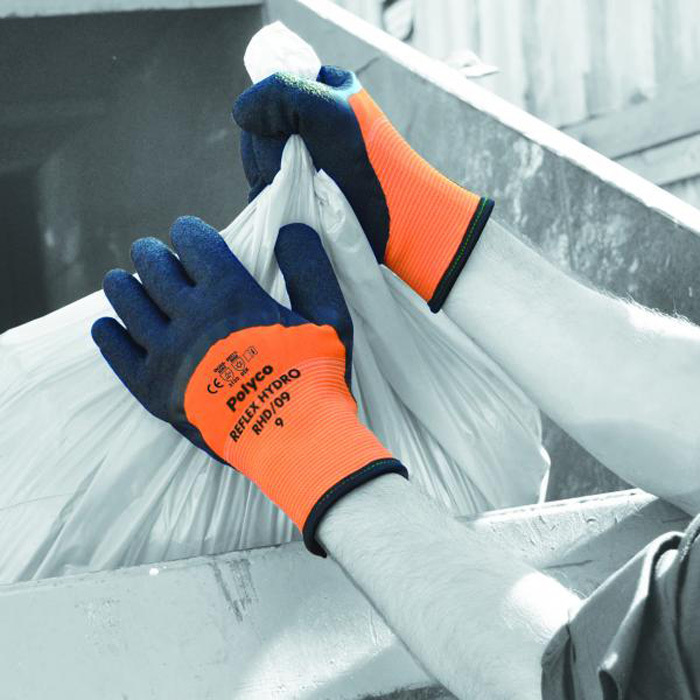 Gripper Gloves are a fantastic multi-purpose glove which offer a range of benefits suitable for a wide range of applications. 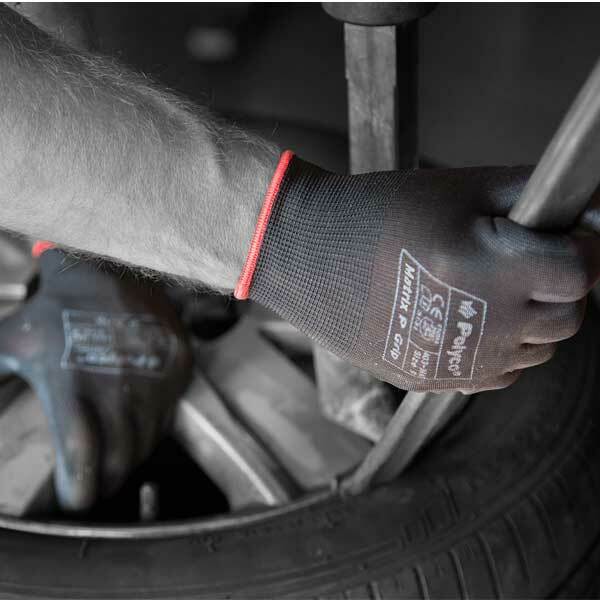 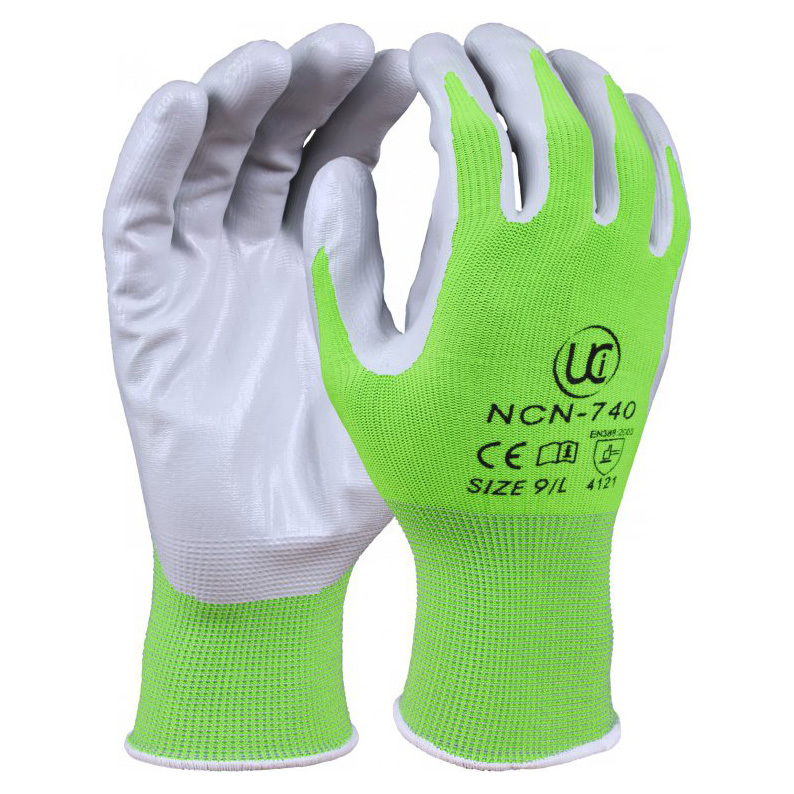 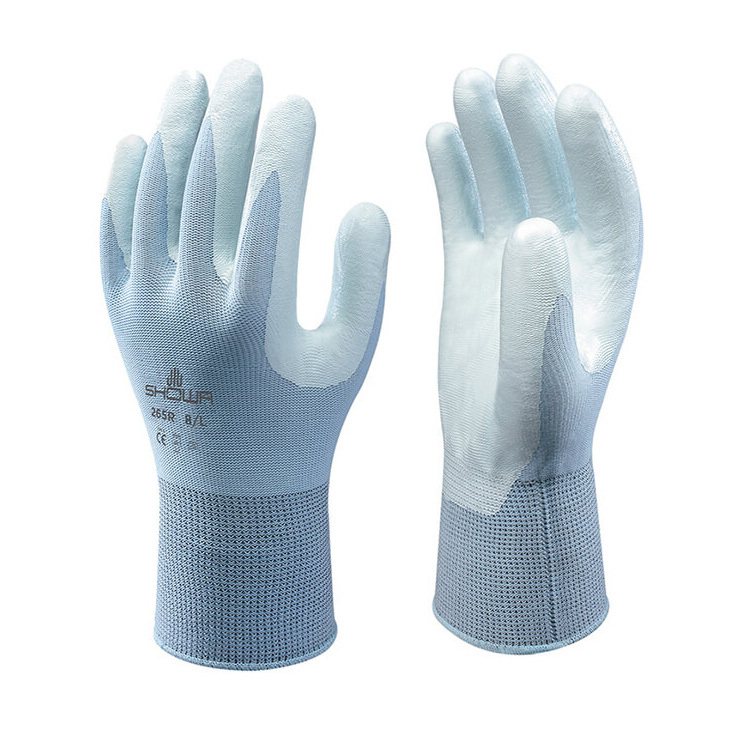 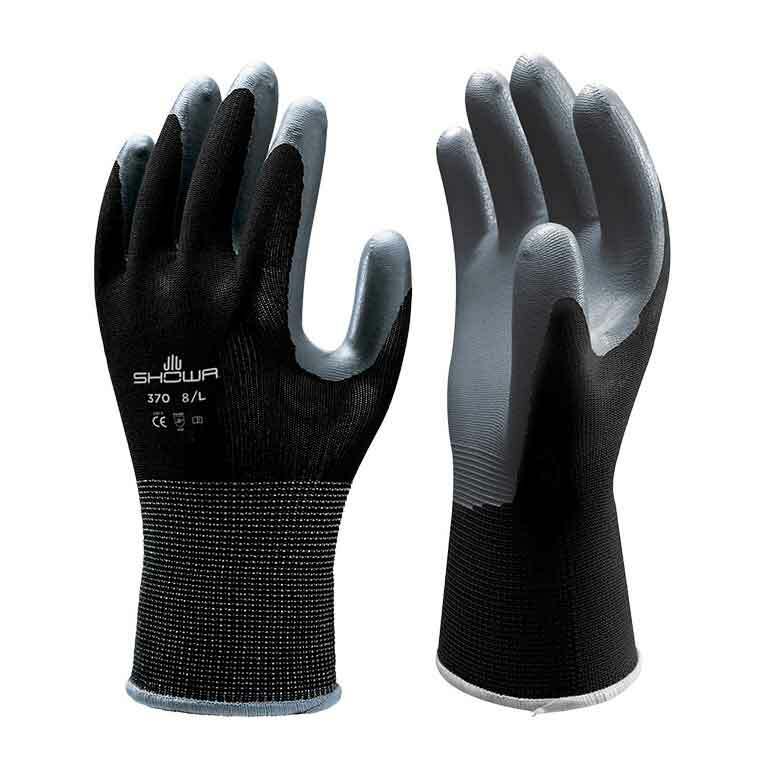 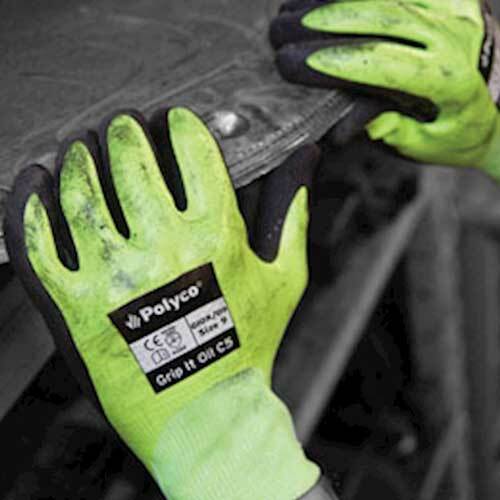 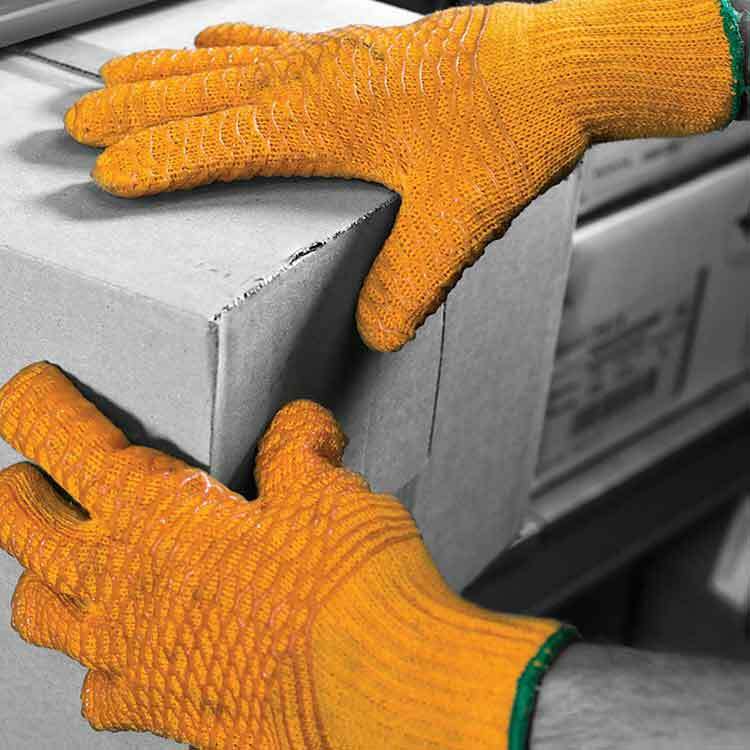 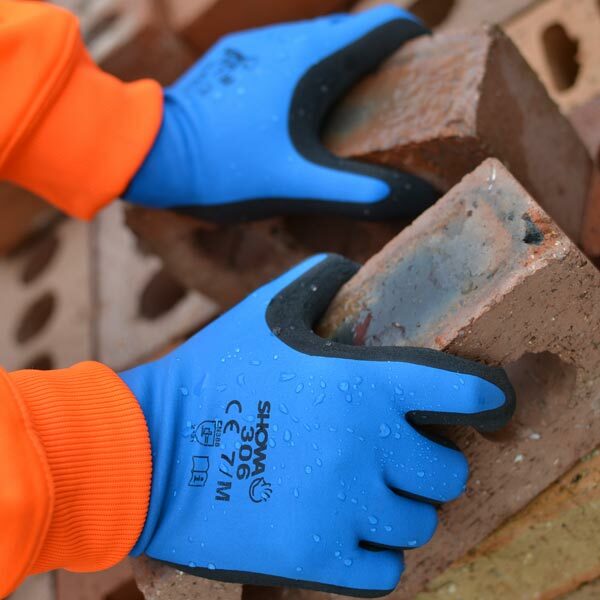 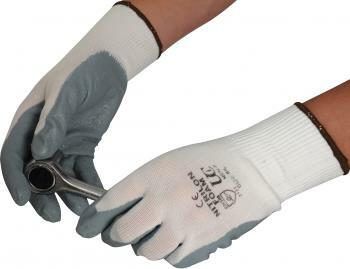 Designed for use in manual handling tasks where strong grip is important these gloves are fantastic for builders and factory workers who are handling items all day every day. 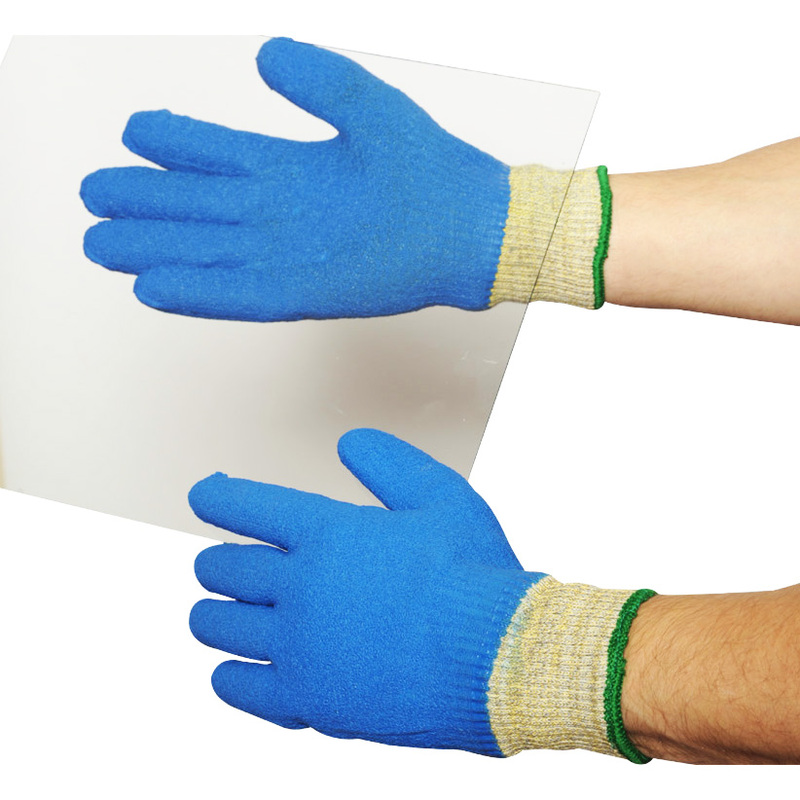 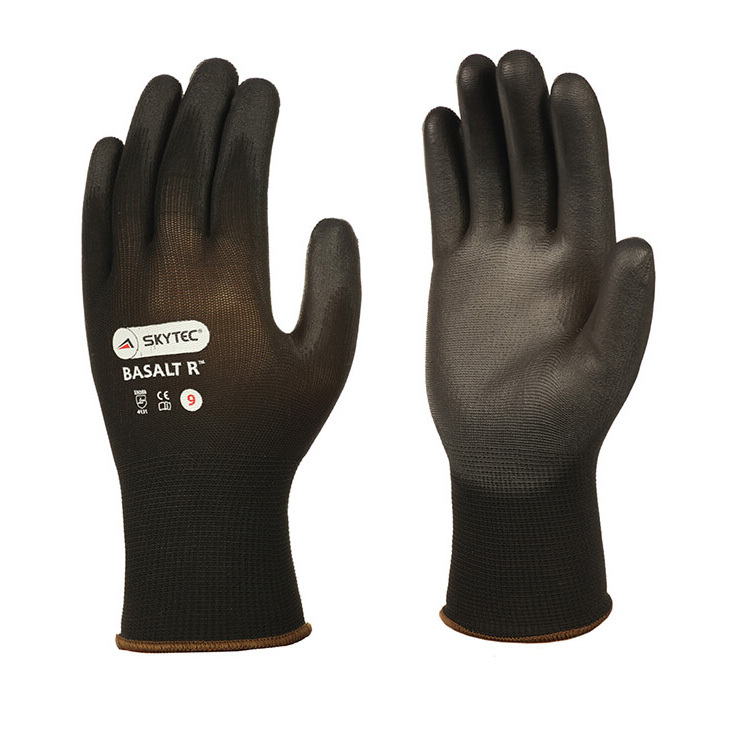 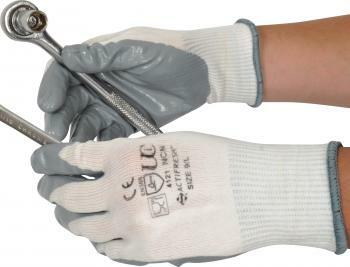 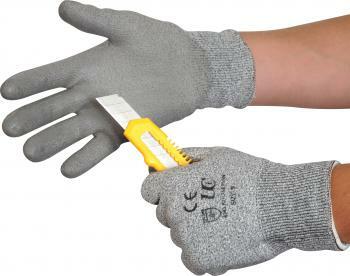 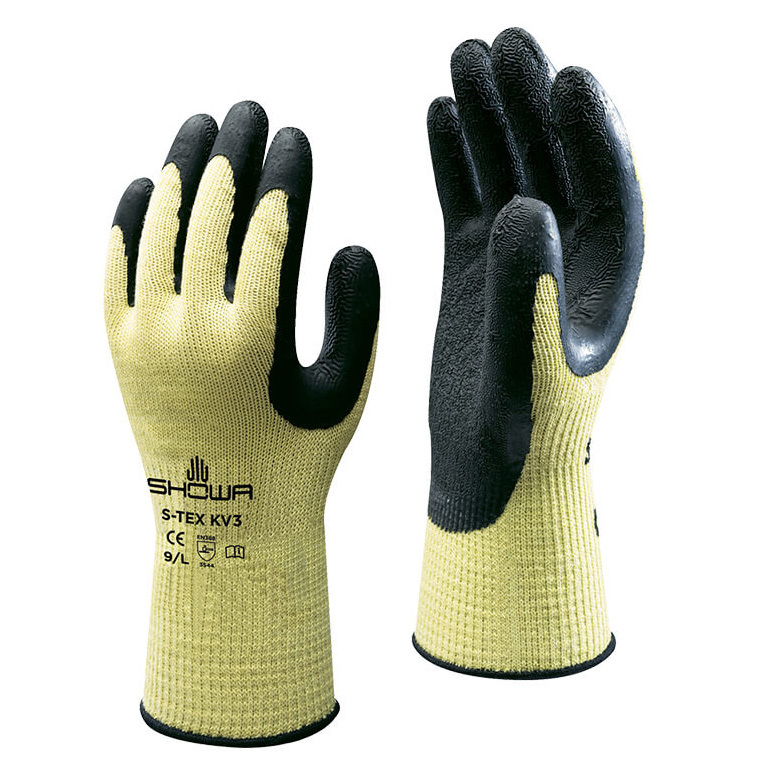 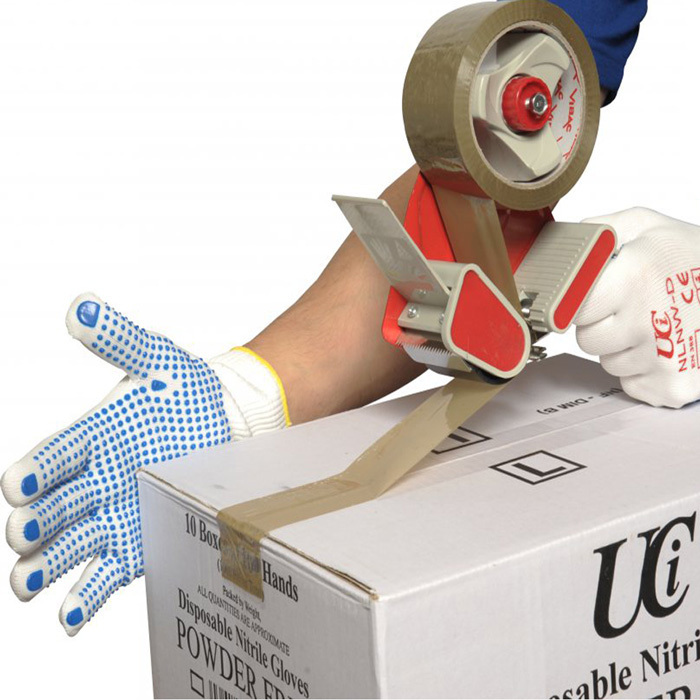 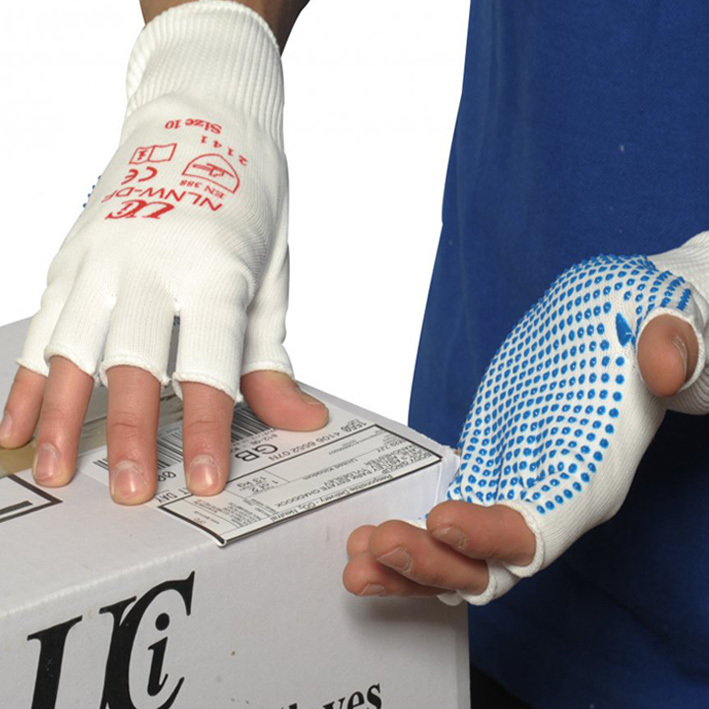 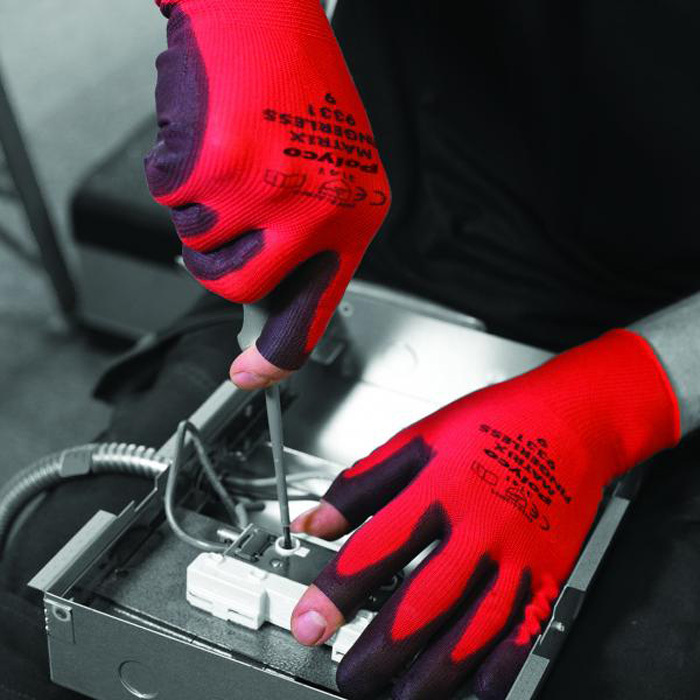 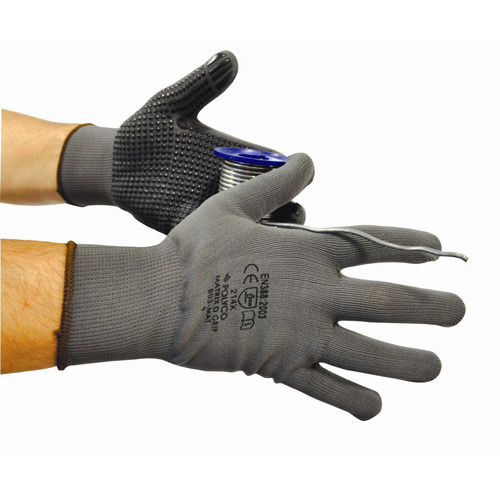 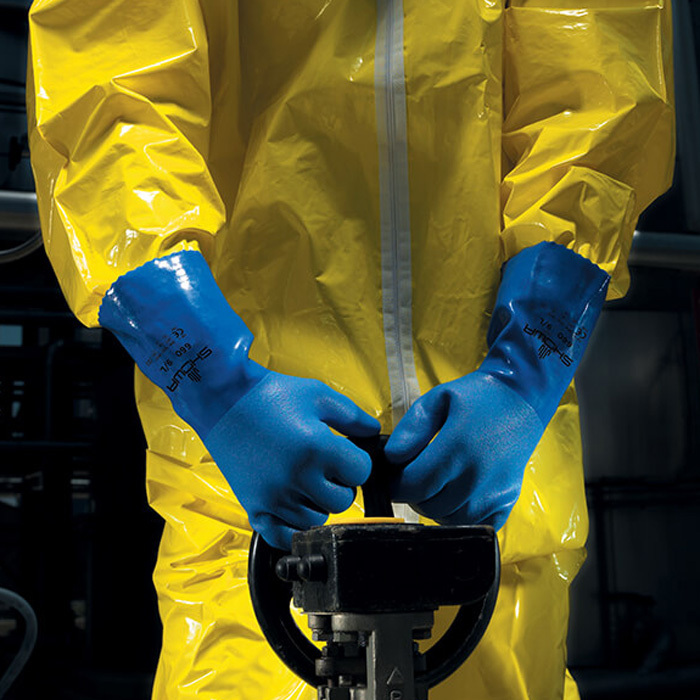 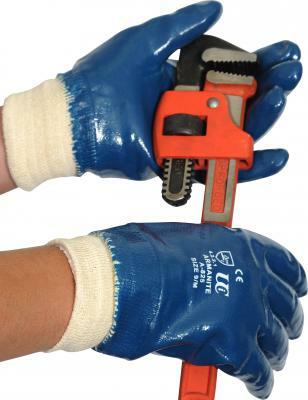 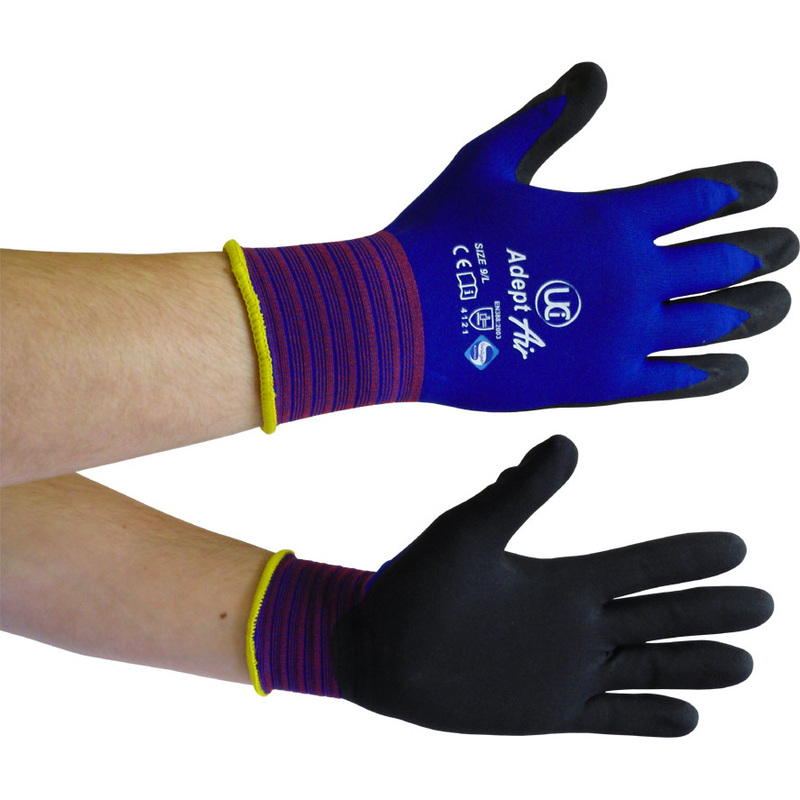 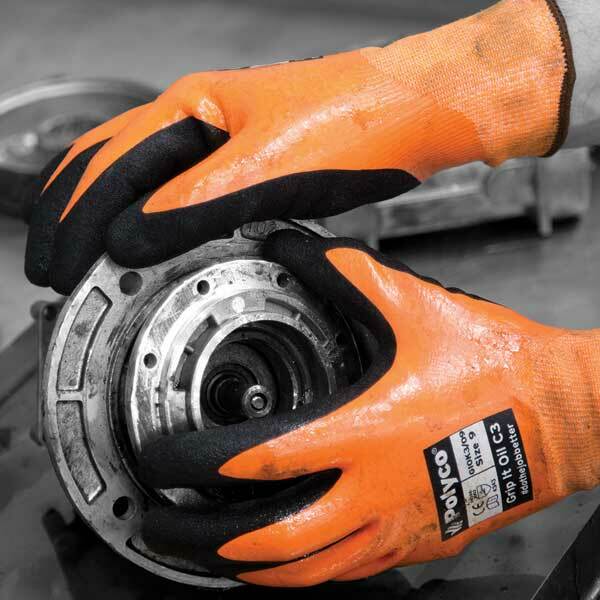 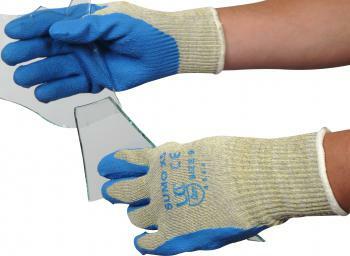 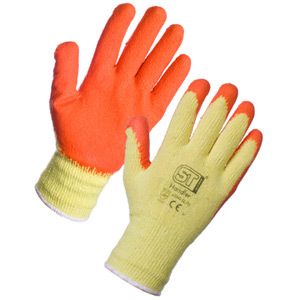 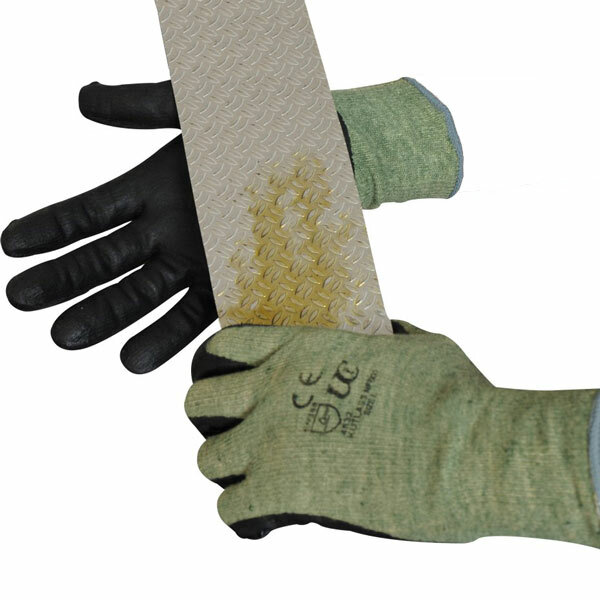 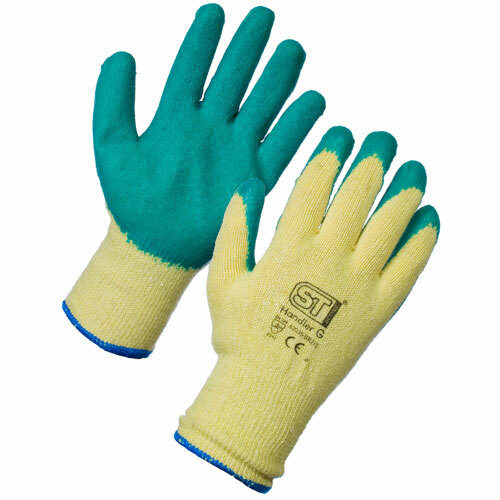 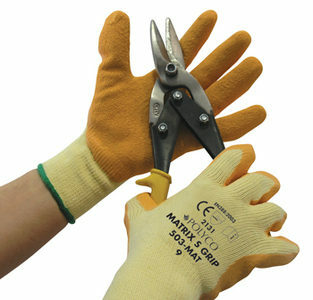 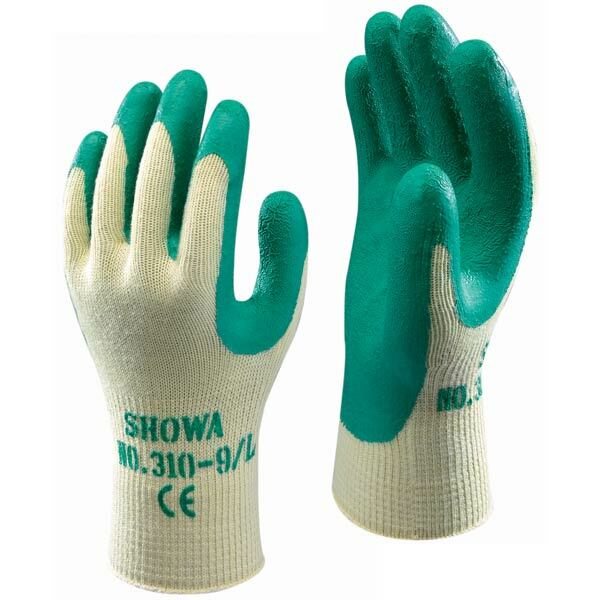 With prices as low as £0.75 these are economical solution to hand protection at work.